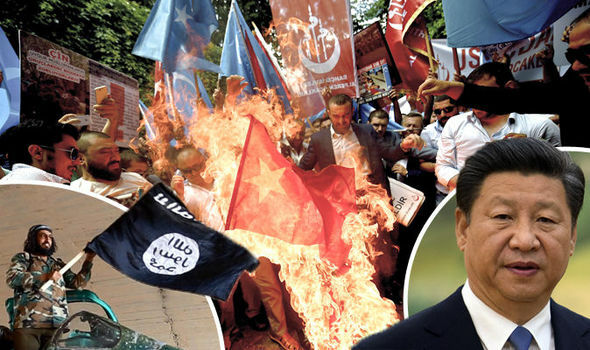 THE LEVANT NEWS — Li Shaoxian, vice-president of a think tank with ties to the Chinese Ministry of State Security, said “many hundreds or thousands” of Uighurs from the country’s western Xinjiang province were involved with ISIS – also known as Daesh – in Syria. He said: “Whether there are Chinese citizens involved in ISIS, the answer is certainly yes. “I don’t have the specific number but I think there are possibly many hundreds, or thousands, of them. I believe there are quite many Chinese citizens fighting in Syria, not just with the ISIS but also other forces in Syria, Shaoxian said. “As a researcher I have been following the situation closely. 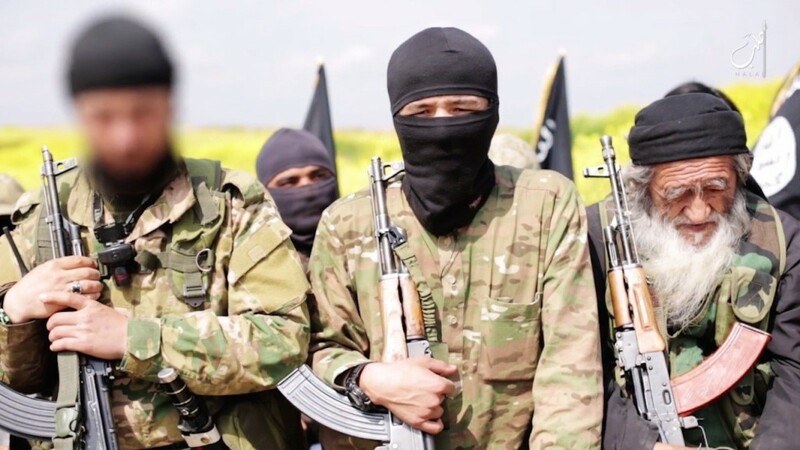 I believe there are quite many Chinese citizens fighting in Syria, not just with the ISIS but also other forces in Syria, where there are all kinds of groups who have people fighting who are from China.”, Shaoxian added.